Nothing wrong with that, Brulee. Snooze on! 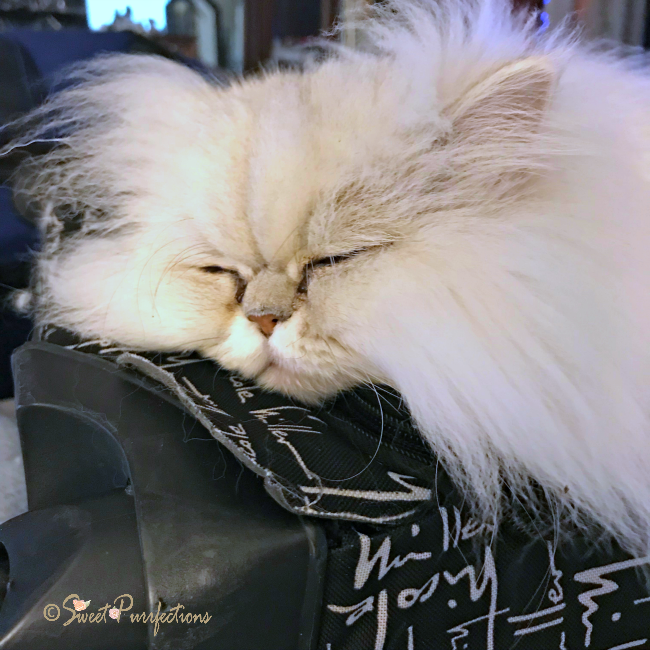 Brulee, I hope you are not snoring! MOL! Truffle is usually the one snoring. Oh BRULEE! How adorable a face is that!! !